Tetrachem Seal Co. has manufactured thousands of custom plastic products for industrial OEM’s worldwide. 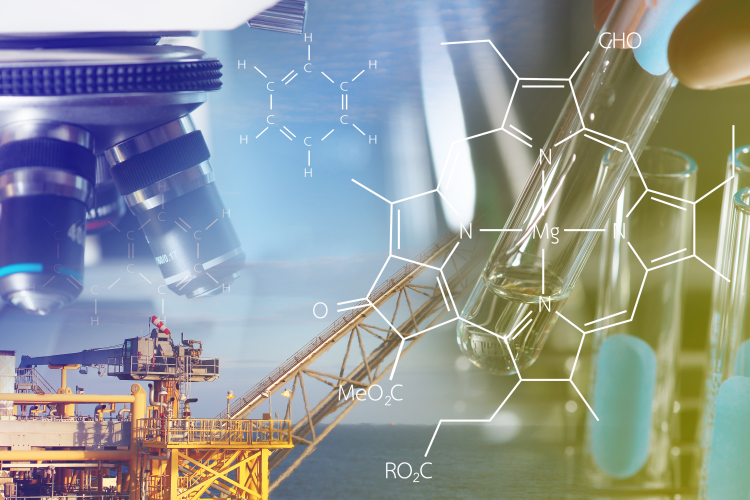 You will find Tetrachem-built products under some of the world’s most reputable private labels in virtually all industries from energy, cryogenics, and a broad spectrum of petrochemical applications. Since 1988 Tetrachem Seal Co. has been dedicated to providing the highest quality precision custom plastic products, while complying with industry and engineering standards. Our service is unequaled, and our experience in machining materials such as thermoplastics and fluoropolymers is unparalleled. Tetrachem Seal Co. is committed to quality at every step of the machining process, beginning with the procurement of raw material to molding PTFE stock shapes.